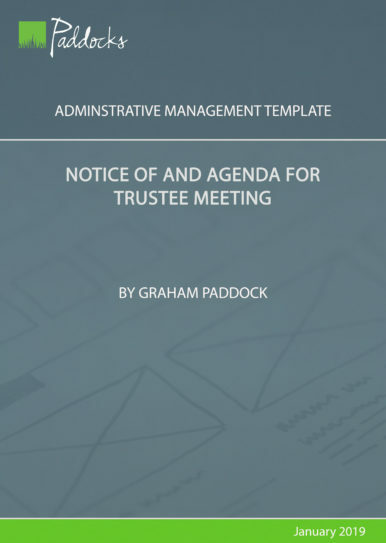 The trustees may appoint such agents and employees as they consider fit. 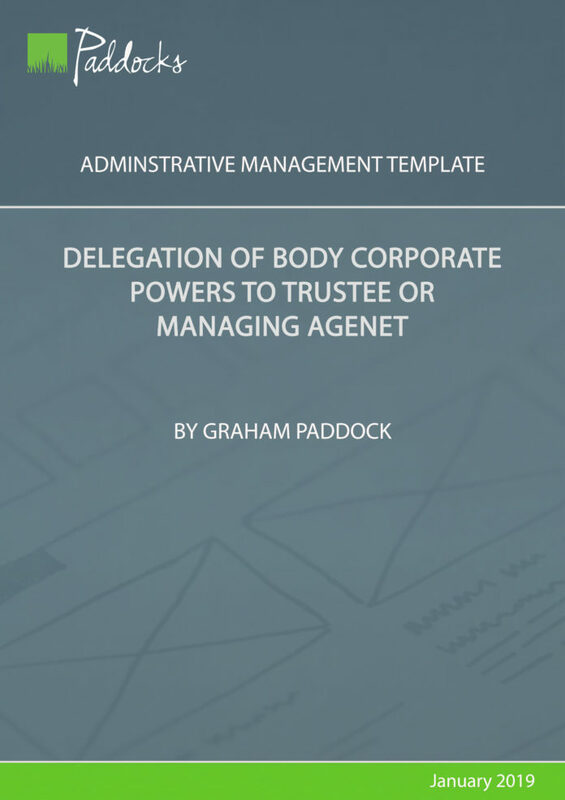 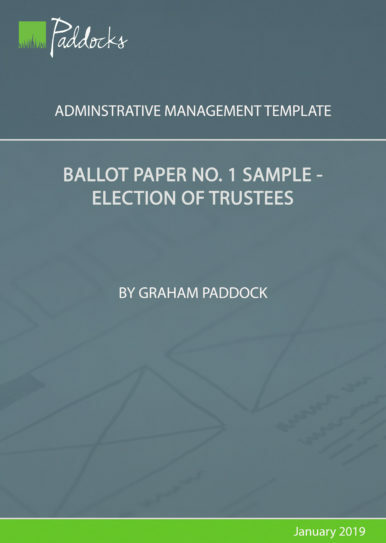 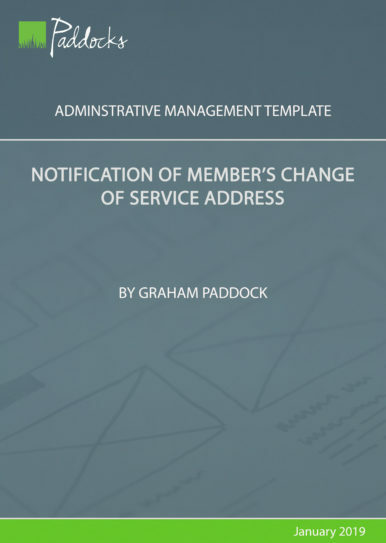 The trustees can on the authority of a written trustee resolution, delegate to a member, agent or an employee such powers and duties as they deem fit (this can be revoked at any time), but when they delegate the power or duty they must do so specifically and specify in writing any conditions that may be applicable and the maximum amount of body corporate funds, if any, that the appointee(s) can spend. 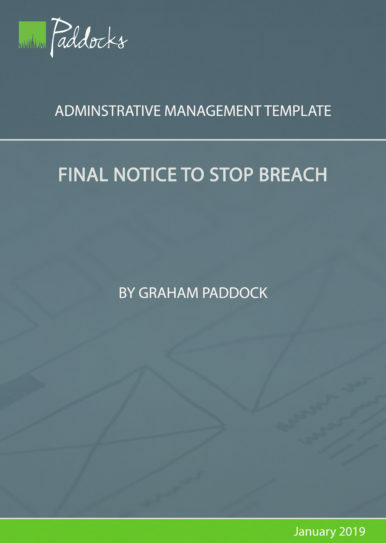 Law: Section 4(a) of the STSMA and PMR 21(3)(g)(iii).